Seller is in the process of moving. 1 BEDROOM, 1.5 BATH TOWNHOME LOCATED IN A GATED COMMUNITY LIVING with assigned CARPORT. 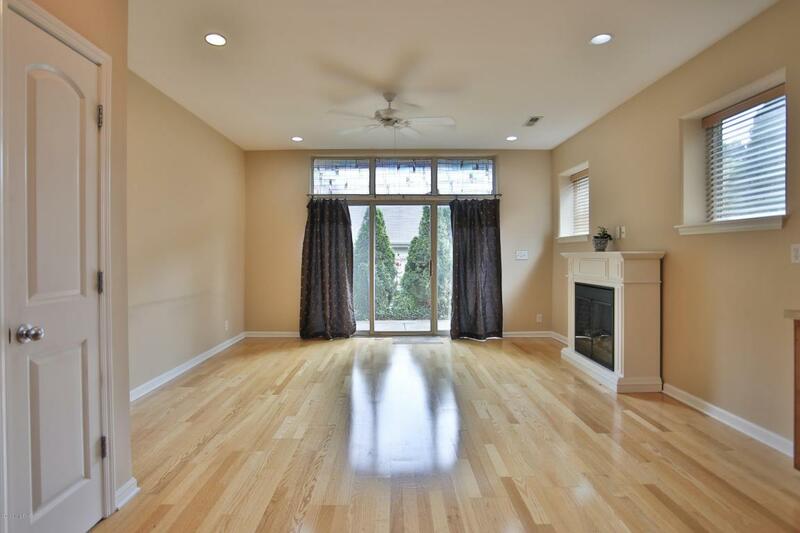 DESIRED OPEN FLOORPLAN, GREAT ROOM WITH TALL CEILINGS , A WALL OF WINDOWS WITH TRANSOM WINDOWS ABOVE TO LET THE LIGHT SHINE IN! Great space for entertaining with the adjacent eat-in kitchen area with complimentary Stainless Steel appliances. $6000 new flooring installed in the upstairs hallway, stairs, and Master Bedroom. Master Bedroom has beautiful trey ceiling with recessed and accent lighting. Master Bathroom offers tiled floors and spacious garden tub/shower enclosure. The washer & dryer are included! Outdoor living space includes a patio with a pergola, and landscaping offering some privacy off of the Courtyard. *CLOSE TO WONDERFUL RESTAURANTS*CONVENIENT ACCESS TO INTERSTATE* AND NOT FAR FROM THE DOWNTOWN AREA!